Hola! My name is Simone Ploegmakers. I am the founder of Wheely Tours and run the ATO Office in Andalucia, Spain. Four years ago, I left my home country the Netherlands and moved to Malaga. Main reason for this move was that my husband had developed an auto-immune disease and he would benefit from a warm and dry climate. We never had doubts where to start our new lives: definitely in Andalucia! Not only because of its climate, but we had fallen in love with its beautiful countryside, vibrant cities, rich history and very friendly population. I have a passion for travel and tourism. I started off working as a travel agent, traveled all continents myself and spent one year in Africa working as a Tour Leader. After a few years of living in Spain, I was looking for a new job opportunity and I decided to start Wheely Tours; specialist in accessible travel in Andalucia. It gave me the opportunity to share the beauty of the place I now may call my home, help others to make the most out of their stay and work in a field that I love: tourism and travel. Travel is a highly personal experience, especially when you have a disability. Andalucia is a very populair tourist destination that has a lot to offer. Also for visitors with reduced mobility. From accessible beaches and monuments, to great adapted accommodation and transportation. Wheely Tours provides accessible and inclusive experiences in Andalucia for disabled people and their travel companions. We provide reliable and extensive information on accessible sights, activities, routes and much more in Andalucía to answer all the questions a disabled traveller may have. All to help to put you at ease and assure you your accessibility requirements are met. 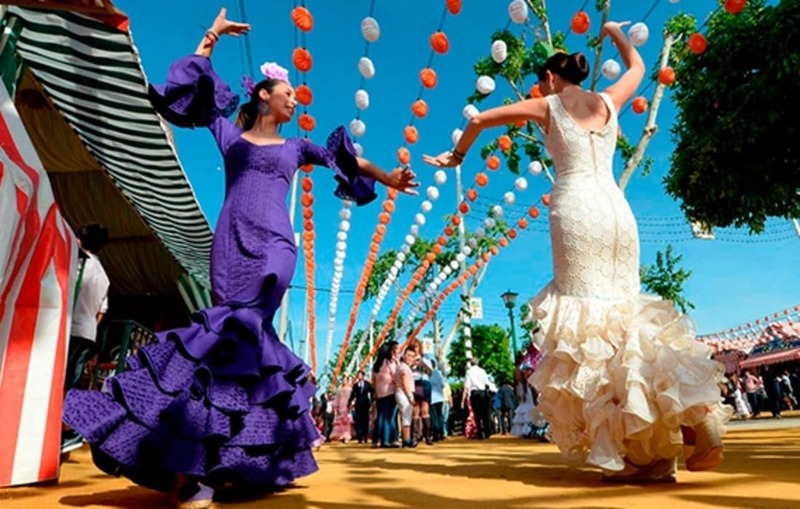 Welcome to Andalucia and get a taste of (the real) Spain yourself!